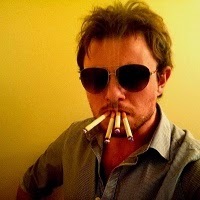 Jon's Blog: News: Arby 'n' the Chief Mail! 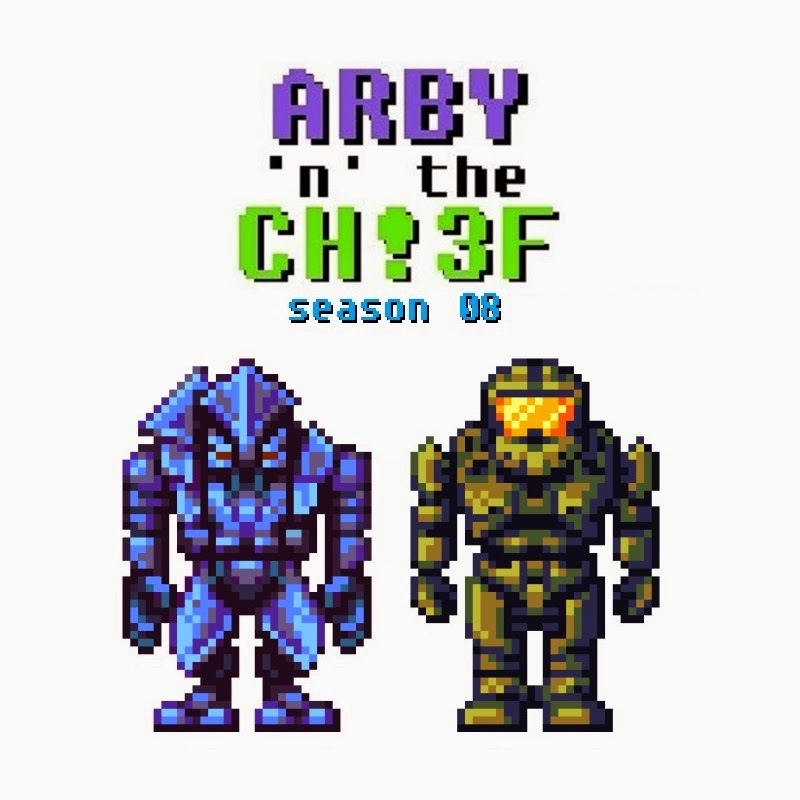 News: Arby 'n' the Chief Mail! I saw a comment recently that there's not enough fan involvement. So I came up with this idea today to add a brief segment to future videos, "Arby 'n' the Chief Mail", in which they answer a small handful of specially chosen e-mails per week delivered to a specific e-mail address: arbiterandchief@gmail.com. If I have time I might get it at the end of this week's episode (which is Halloween themed, by the way, and another long one. Finalized script ended up being seventeen pages after six partial drafts). So if you have a question you'd like to ask Arbiter or Master Chief, why not mail arbiterandchief@gmail.com? You might end up seeing it answered on an episode. Also try and keep it brief for display purposes. Also, polls. Market research, I guess. I have a couple ideas for a possible fifth season but I haven't made up my mind on that yet.